All these are what make having a patio or any other outdoor space worthwhile. All these also make combating those outdoor lighting system problems worth it—manually swithcing the lights on every single night, checking the lines for exposed wiring, and troubleshooting things yourself once in a while. If electricity and lights is not your cup of tea, you can spend extra bucks to get a professional to fix it for you. If you want your house to be extra, you have to do extra too. Going home to a beautifully lit house at dusk. No fumbling in the dark to get your keys. Changing your lighting scene without having to get up. No more reaching out for the switch that is behind your sofa. Tell you what, you can have a beautiful landscape lighting with the little-st efforts. That is if you have lighting fixtures that are easy to control, install, and maintain. Lighting fixtures that are found in this very article. Read on to see how they can change your life. What is an outdoor lighting? A beautiful lighting fixture that will make your outdoors an even more interesting area to hang out in. So you can go home to a beautifully lighted house. No need to hit the light switches, just control via the app on your smartphone or set up the automation. 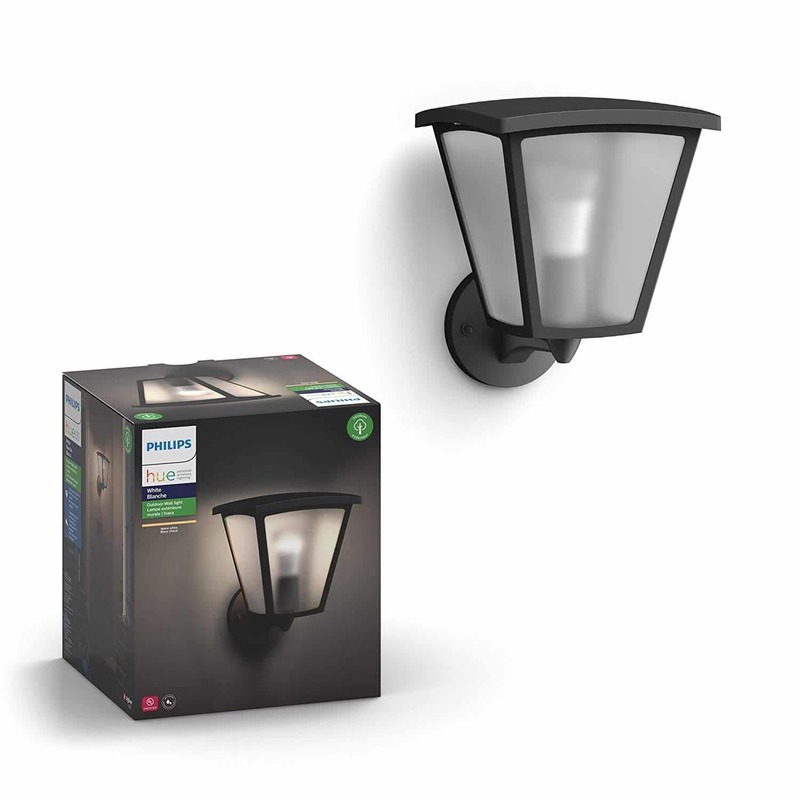 These outdoor lighting fixtures are very user-friendly and simple to install. Most can be set up in less than 30 minutes, and as long as you are moderately adept at using a smartphone you’ll be able to access your lights on-the-go with ease. It will be tons easier if you’re already using Alexa, Google Assistant or Apple HomeKit. How much does an Outdoor Lighting cost? The cameras featured in this article range in price from $30 – $300. Most outdoor cameras are relatively moderately priced considering the benefits they provide! We scouted the markets and here are the best outdoor lighting that homeowners are raving about these days. Never come home to a dark house ever again. You don’t have to be greeted by a gloomy, dark house where you need to turn your phone’s light on just so you can go to your front door in peace. Philips Hue Inara will make sure that you’ll go home to a cheery light greeting by turning on its light the moment you’re near. Geofencing is its secret. It will stay on until sunrise the next morning. You don’t have to worry about turning it off. If you’re like me who always forget things like leaving the porch light on the whole day (and waste energy and money), then this would be totally helpful. It also works with Alexa, so you can automate it, make it work with your other smart home devices or control it with your voice. If you’re tired of fumbling for your keys in the dark and hate going home to a dark house, Inara will switch the lights on for you automatically. It’s also great to have if you’re too preoccupied with a lot of things (or if you’re just plain lazy to get up to switch the porch lights on or off). Inara will take off one thing off your mind—your porch light which you always forget to switch off before you leave the house. Brighten dull spots with 16 million colors or any shade of white. Boring spaces, but lazy asses? Hit it up with lights. You’ll get a sophisticated space that’s oozing with style, character, and color (obviously). This Philips Hue Lily Smart Spot Light will give you option paralysis. You’ll have a hard time deciding between 16 million colors and varieties of white light. But at least, it’s going to be fun. One tip: go with whatever your mood dictates. You can change it with a simple tap anyway. 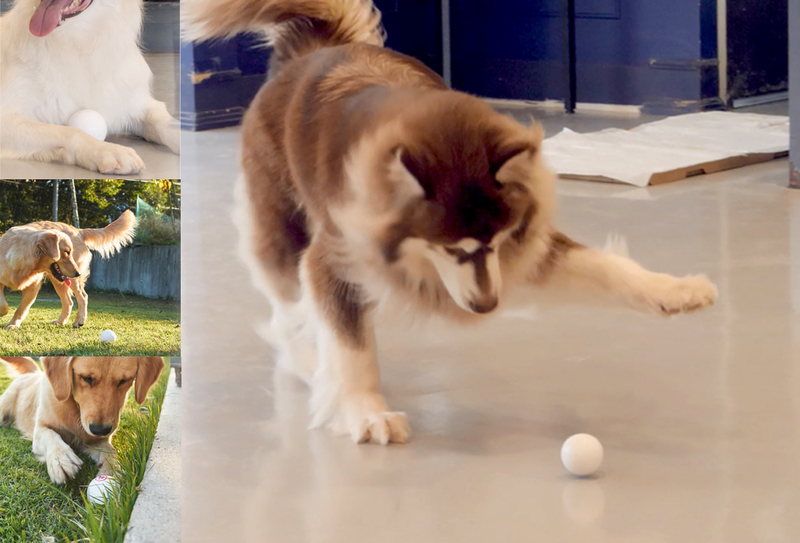 You can save your favorite scenes in the app or first experiment with the pre-defined scenes. There’s one for reading, relaxing, reading, and for energizing. This light is also compatible with Alexa, Google, and HomeKit, making automation with other smart home devices possible. If you’re a big fan of home styling and you don’t want to invest a huge portion of your time planning for a concrete design, try this spotlight. It lifts up any space and gives it a different aura each time. Just place it in the area, plug it in, and play with the settings. Go and create as you like. Light up a huge portion of your backyard at night. Sometimes you have to go big, and that’s what the Philip Ludere Lights does. This camera doesn’t go for discreet but instead includes the bells and whistles needed to ward off would-be intruders. 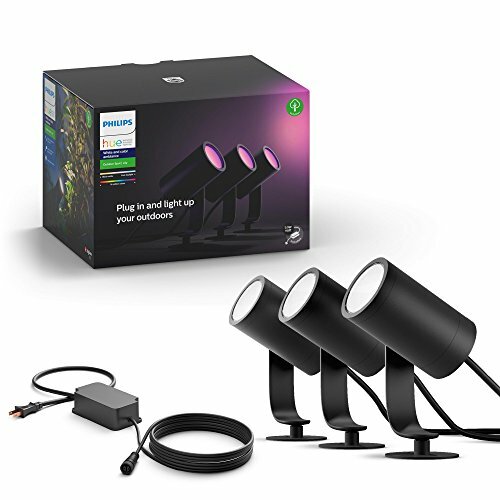 These lights are pretty bright (puts out a lot of light according to Amazon reviewers and can cover 70-80% of medium-sized lawns). It also ups the ante by having smart automation features like geofencing and sunset/sunrise schedule. 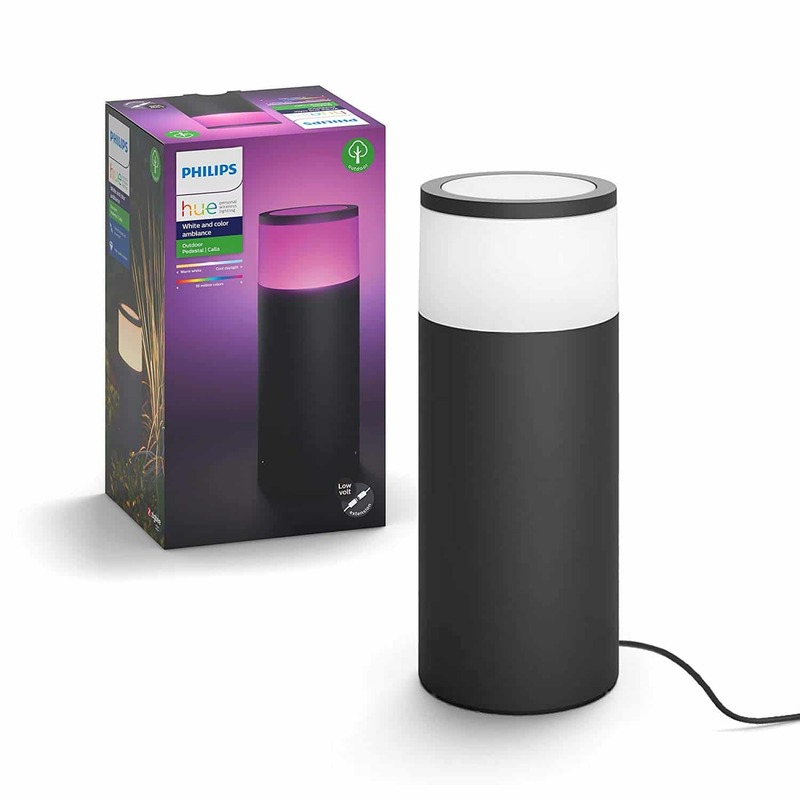 It has a voice control feature and will readily work with your other smart home devices via Alexa, Google Assistant or Apple HomeKit. If you’re looking for something that drives off potential burglars with a light so bright, this device is likely your best bet. You’re bound to intimidate burglars with this product, and they’ll know right away that your house is not a good choice for an invasion. Replace your patio downlights with this to enjoy a thousand shades of white. So, you’re thinking of extending your smart home to your patio? 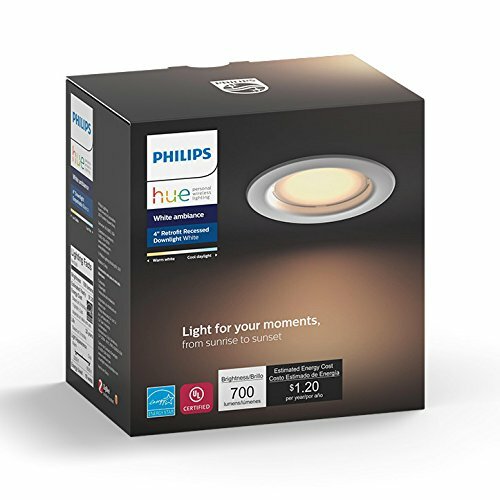 This will be an easy task when you have a few of these Philips Hue Retrofit Recessed Downlights. 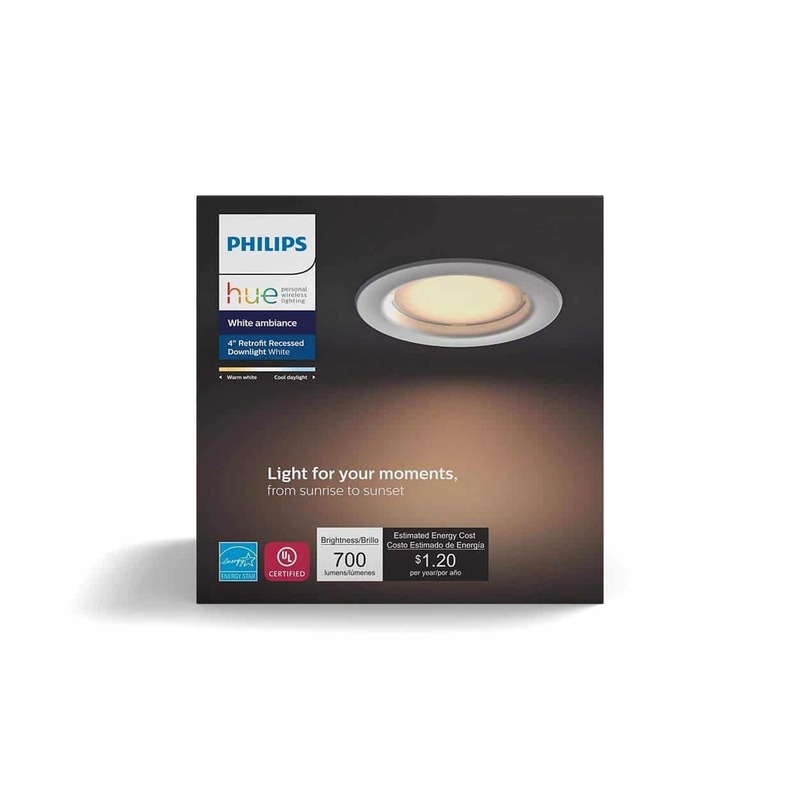 Simply replace your downlights with this lightbulbs and you’re on your way of enjoying automated lighting in no time. Start with your patio ceiling lights. 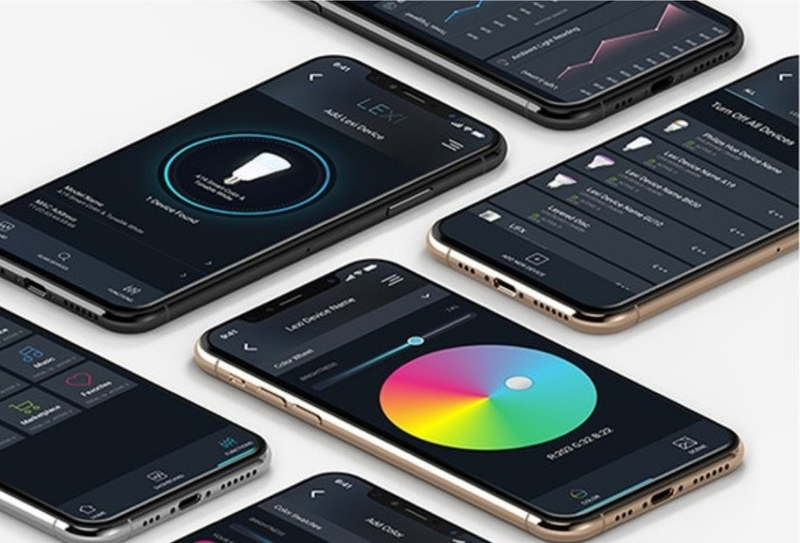 When these lights are up, you’ll get wireless control of your lights right from your app and a personalized mood lighting depending on your activity. Maximize productivity with bright white lights and enjoy your downtime with the dim, warm lights. Feeling extra tired? Just use your voice. 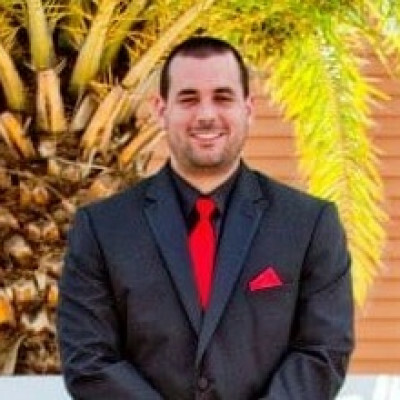 Alexa, Google or Siri will do the setup on your behalf. Because anything that will make your life extra convenient is worth investing on. You’ll get more rest and enjoy the wireless control of the lights from your smartphone. You can even setup a schedule or connect it with other smart home devices to personalize the customization. Walk down a lighted carpet (of grass). If your idea of a red carpet walk is walking down a lighted pathway of colors, then Philips Hue Calla Pathway Light will serve you just that. Sashay to your front door on a lighted path of blue, orange, pink or whatever color you want. Choose from 16 million colors or go for the different shades of white if you’re feeling divine for the night. It sure sounds fun, eh? It also gives you a boost the moment you get home from work, tired and depleted. For introverts (especially). I’m big into simple products that bring something new to your home, especially those with great reviews, and this absolutely fits that bill. Calla splashes your pathway with colors for #aesthetic and security reasons. It’s becoming an outstanding product from the Philips suite. Of course, the top praise for this device always goes to its simple setup and use. Paint a custom scene just about anywhere. 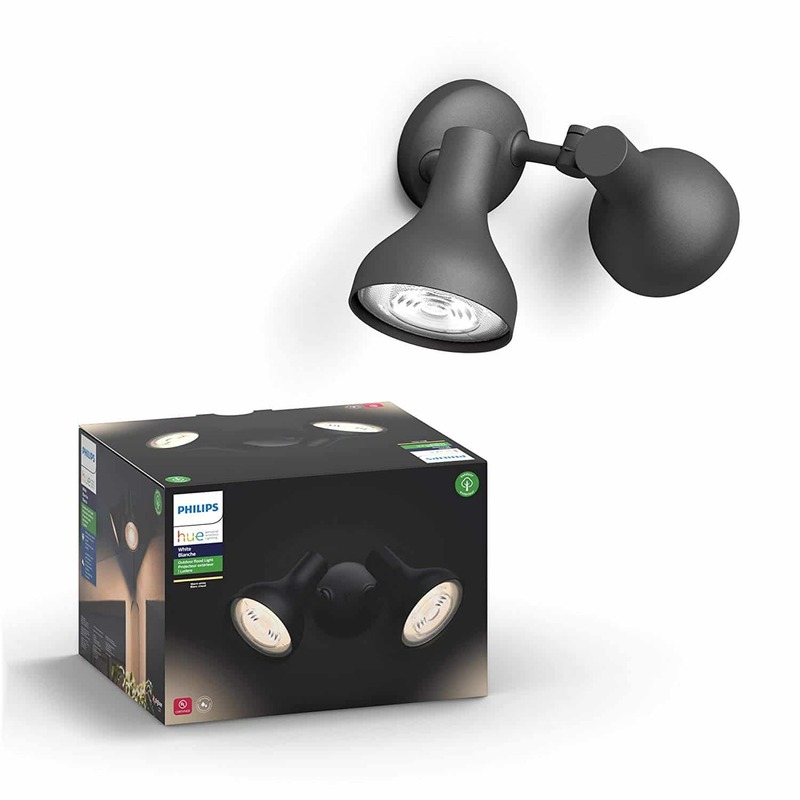 Can’t decide exactly where to set up your outdoor lights? Get this Philips Hue Portable Light for the mean time and paint a custom light scene anywhere you are: in your backyard, front yard or your patio. Place it on your barbeque table during your al fresco night. Set it up right beside you during those quiet nights when you just want to relax, preferably with wine under the stars. Or place it inside your made up tent while you read your kids bedtime stories on a camp night. 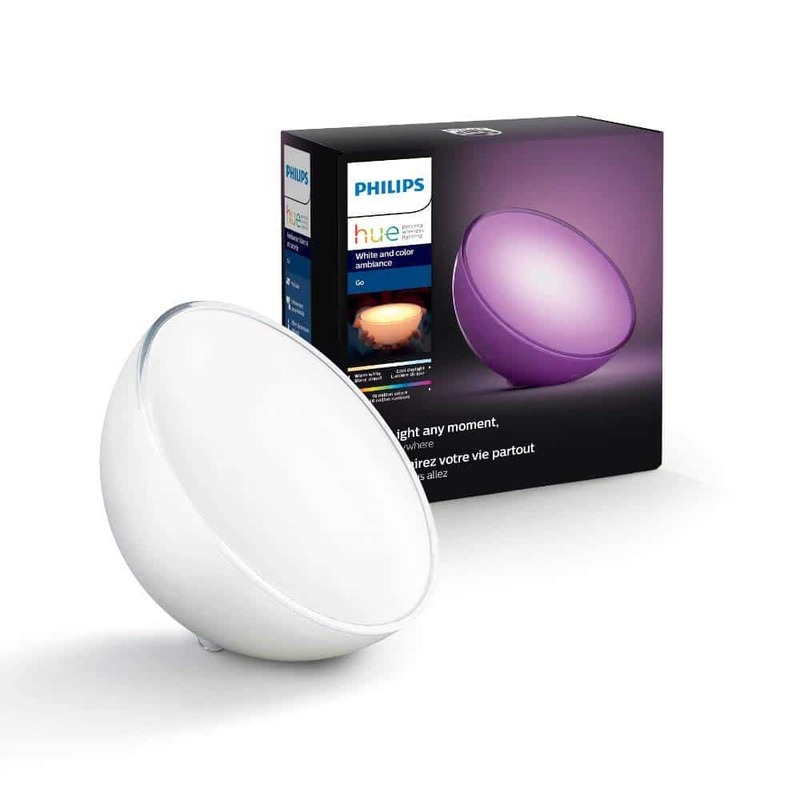 Hue Go is a wireless, portable light that can last up to 3 hours of use. It’s your own personal light show on the go. If you can’t make up your mind about where (or maybe how to) setup your outdoor lights, this portable light is a good thing to start with. Use it anyhow you want outdoors. You can also bring it with you to your bedroom to act as a wake up light. To have an elegant and modish outdoor is no longer a hard and complicated task anymore given these lighting fixtures that are not only beautiful, but smart too. Although intensive planning is no longer a requirement, it’s still best to evaluate the current smart home devices that you already use so you can integreate a seamless and (less costly) outdoor lighting plan. These products are simple to use, easy to install, and are less expensive than traditional lighting systems in the long run. To complement these devices and make your home even more interconnected and your everyday conveneint, you can check our artible about the smart swithces and plugs.